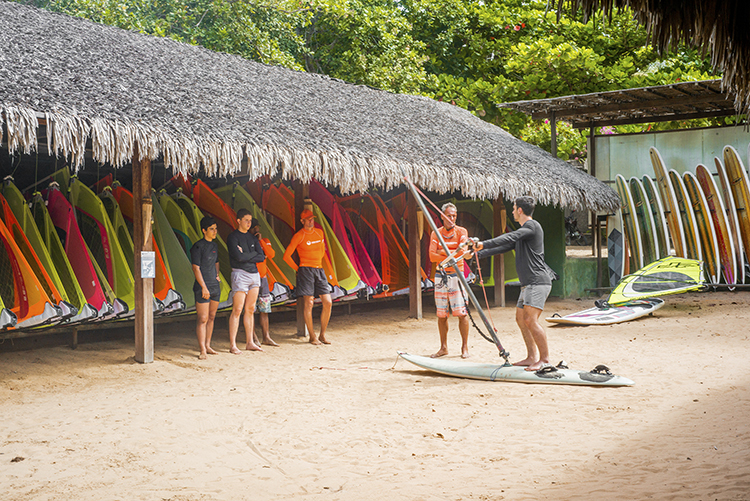 Jericoacoara offers perfect conditions for stand-up and paddling with longs and safe waves. Clubventos offers a full range of sup boards beginner to advanced as well as a Pro-Line with carbon Construction. No matter if you want to ride the waves or just tour around the bay in a stable board, we have you covered! We also recommend you not to miss our River tour where you can Explorer the local Forest paddling on a SUP! Starting from zero, the student will be taught how to use the SUP basically and independently. The student will learn the correct paddle techniques and how to navigate and turn the board on the water. 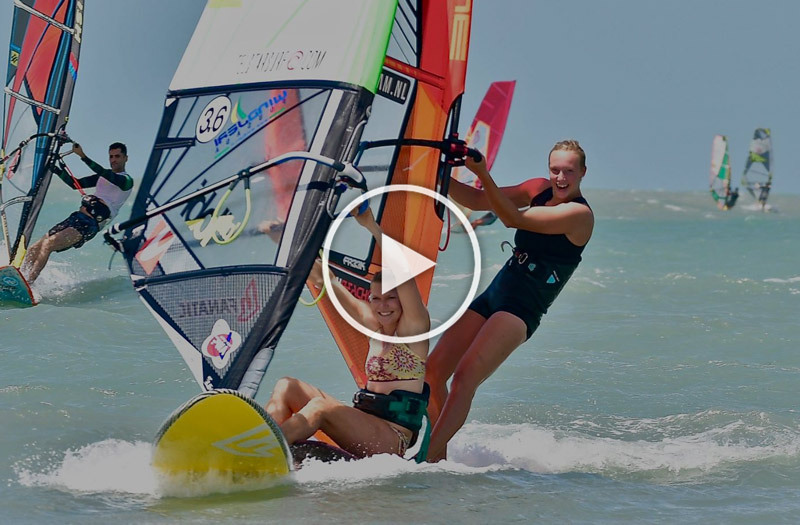 There will also be a basic introduction to wave riding. On the complete course, the student will learn the all the basic SUP techniques. The student has experience paddleboarding and would like to improve technique or learn something new. The student will learn priority and etiquette rules in the waves, safe fall, safe end of a wave descent, paddling to the outside, paddling to catch a wave and standing up on the board.